for mutual benefit so that everyone wins. 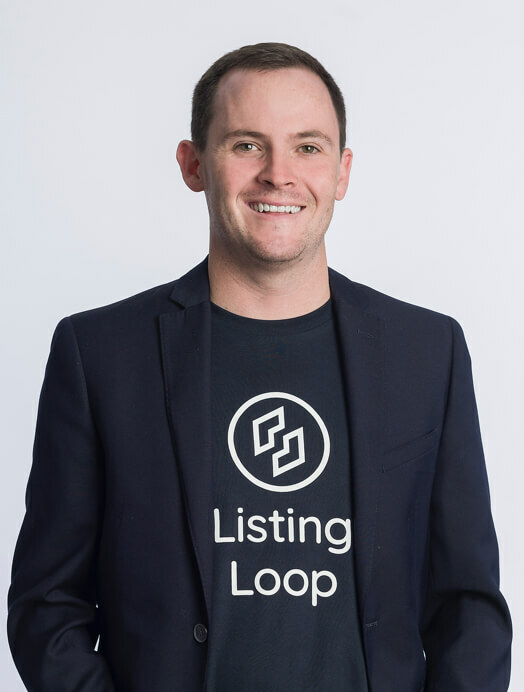 Listing Loop is a real estate technology company that supports the work of agents by providing a modern approach to buying and selling property. 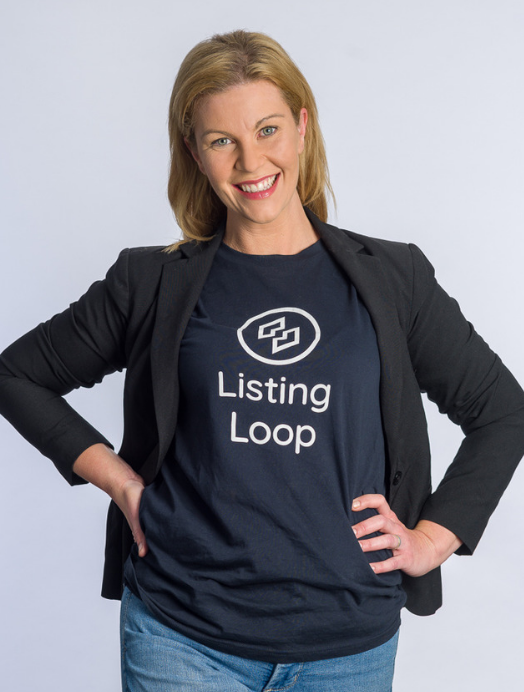 We offer a first-of-its-kind advertising platform for ready buyers that brings together properties for sale from all real estate agencies in the one place. 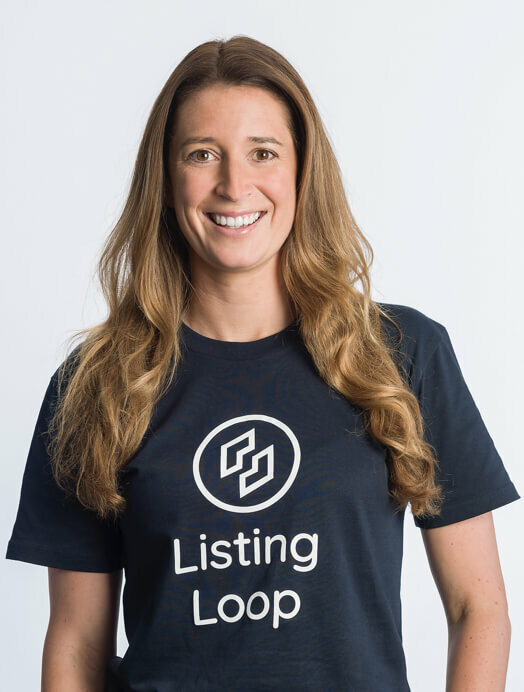 With Listing Loop, buyers can now become the first to know about properties matched to their needs before they are advertised on the open market. 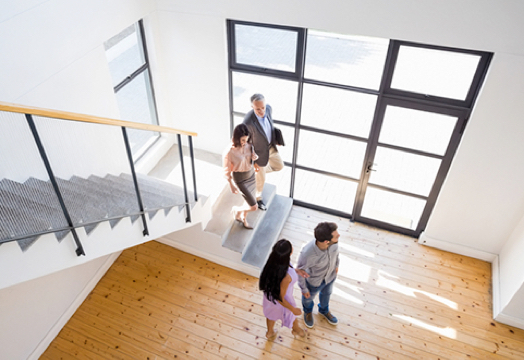 We help people find their dream home faster. 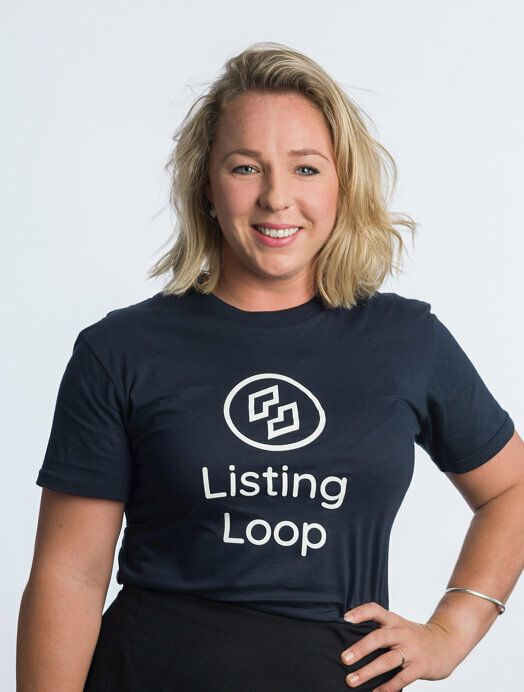 For real estate agents, Listing Loop is a game-changing no sale no charge advertising platform that kickstarts property marketing to a pre-registered database of qualified ready buyers. 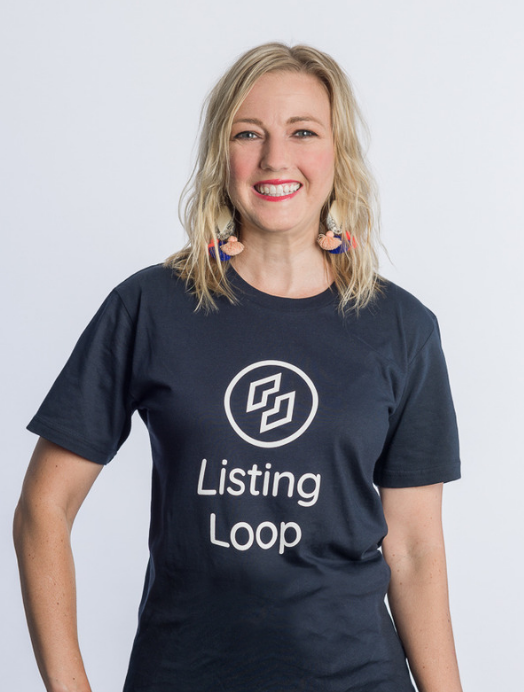 Listing Loop is a national platform that matches buyers with properties tailored to their needs. I’ve lost count of the number of times people have told me they’ve missed out on their dream home because they simply didn’t know it was for sale. 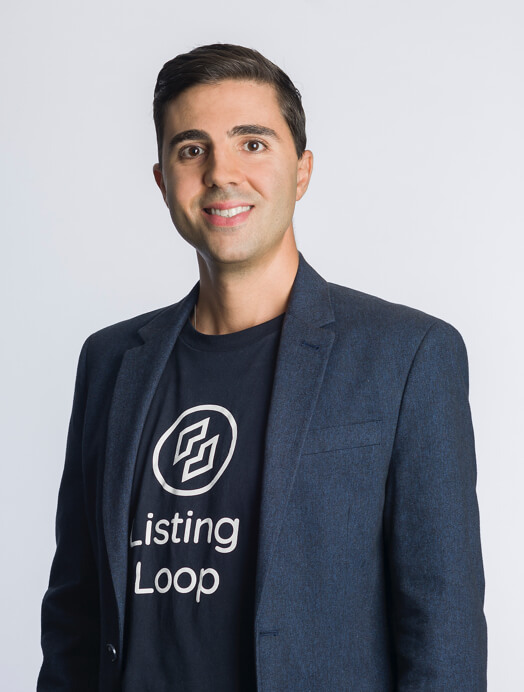 We started Listing Loop to help people find their ideal “Just Listed” property faster while also capturing the growing popularity of off-market listings. 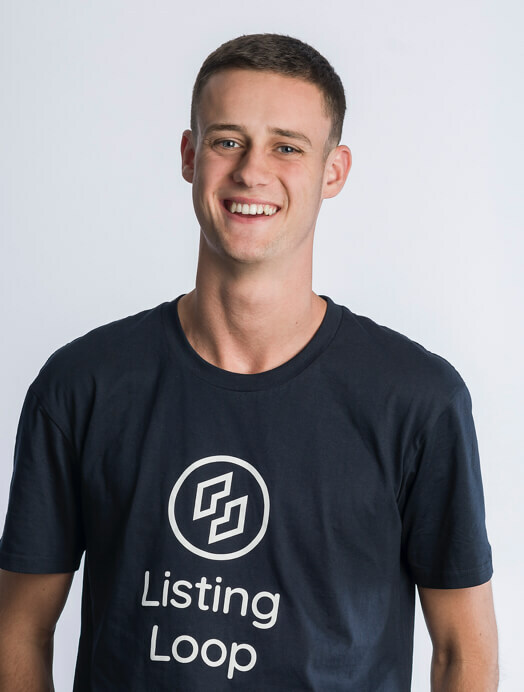 We’ve built a platform that shakes up the typical home search process while strengthening and supporting the invaluable work of agents. 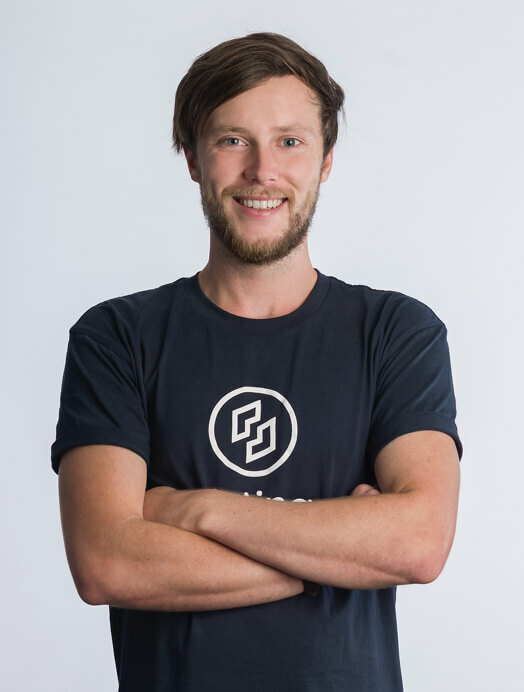 We believe that the time is right to add a fresh new dimension to the Australian real estate industry. 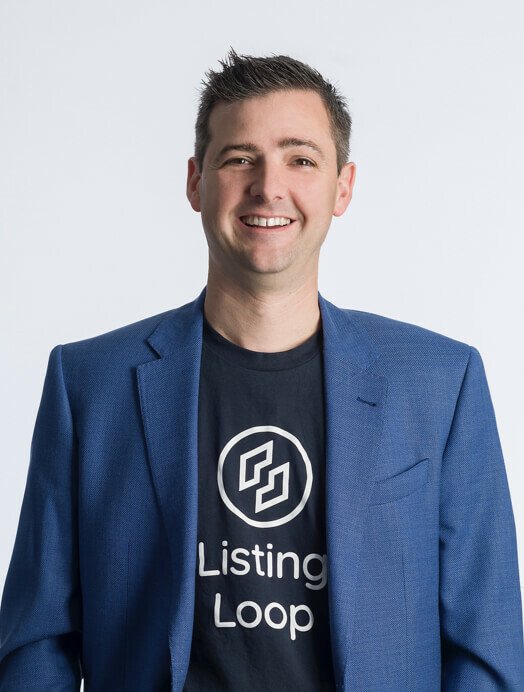 Our approach sees buyers win, sellers win and agents win. Truly, everyone wins. 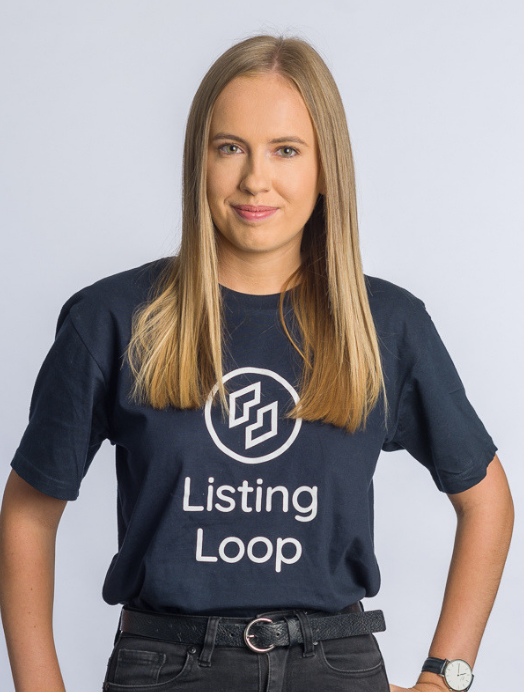 We invite you to get in the loop!